As I have discussed in the past, the secret identity thing could be considered a fate not quite as bad as death. 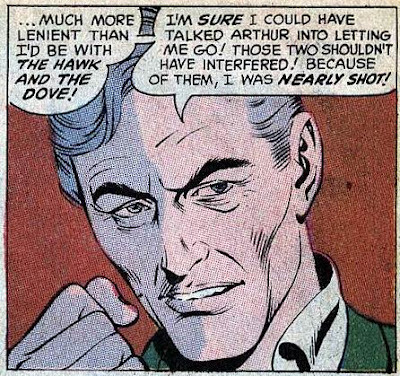 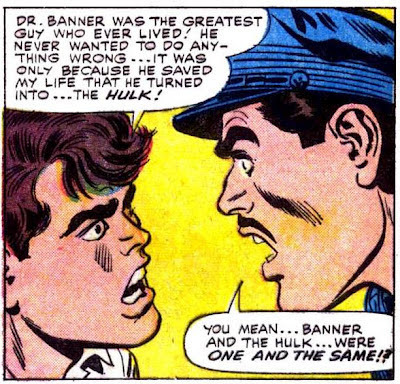 That is, because even the dullest reader in the Silver Age pretty quickly realized that the main hero in a comic never died no matter how close he came (or somehow came back to life after a brief period of time), the secret identity reveal became something that could credibly happen and cost the hero quite a bit as he would either have to retire or create a new identity. 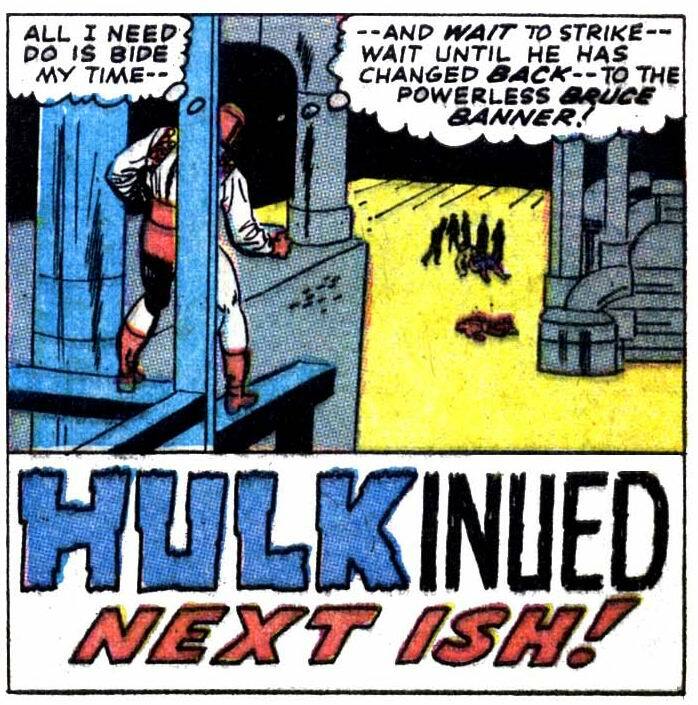 Of course, the problem is that editors back then did not want to create new identities for their established heroes. Oh, they might tease us with it occasionally, and sometimes (e.g., with Superman) more than occasionally, but the story would end in one of a few ways: the discoverer would be conned into thinking that somehow he had gotten it wrong, would suffer amnesia, or would die by the end of the story. 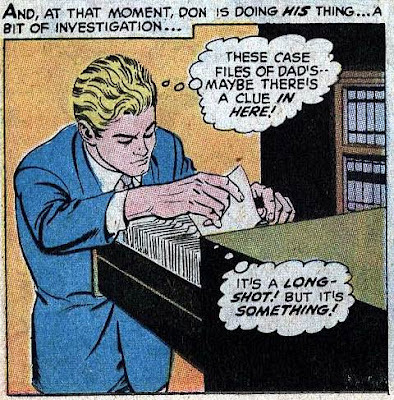 On exceedingly rare occasions, the discoverer would turn out to be trustworthy and keep the secret. 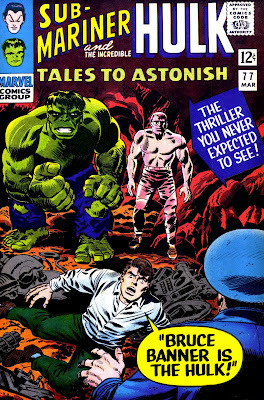 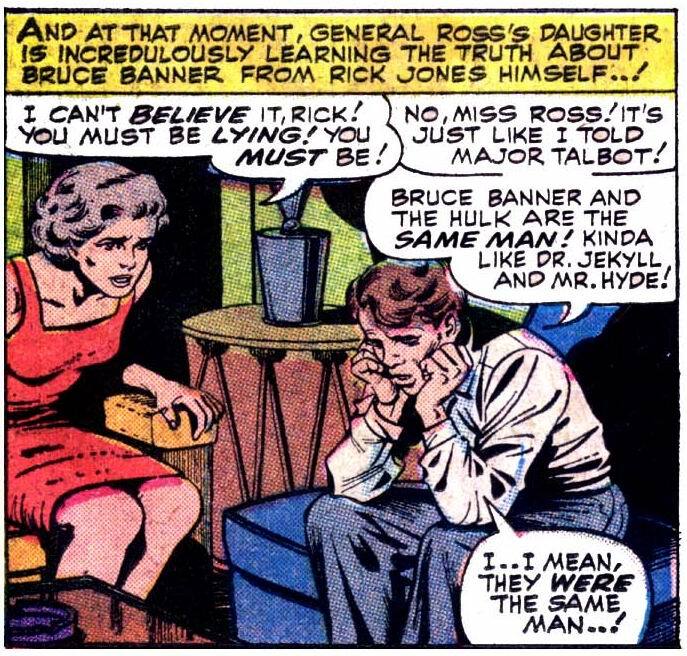 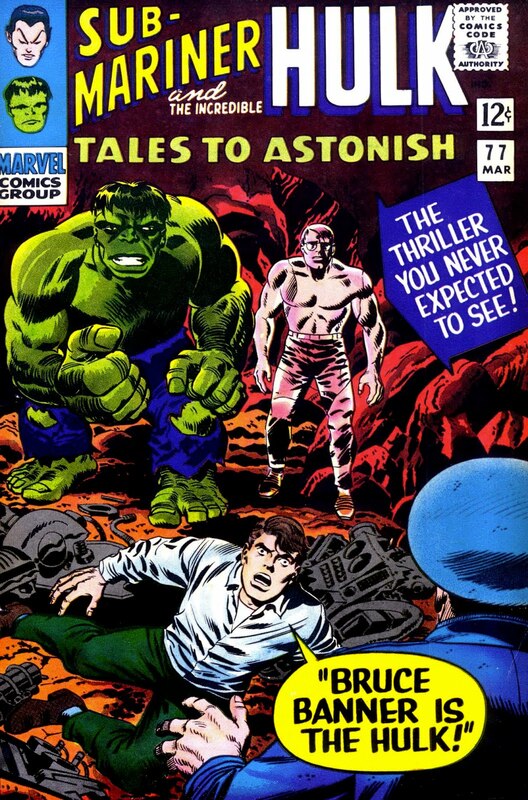 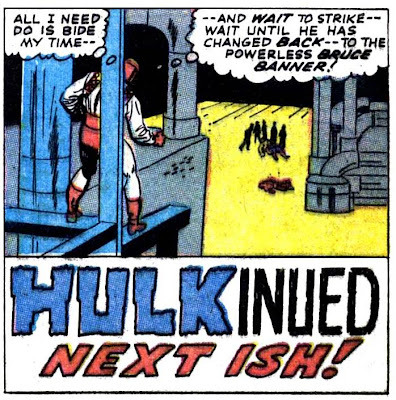 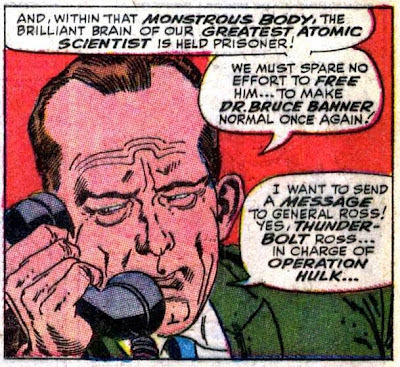 And so the Hulk becomes the first superhero to have his "secret" identity widely revealed. 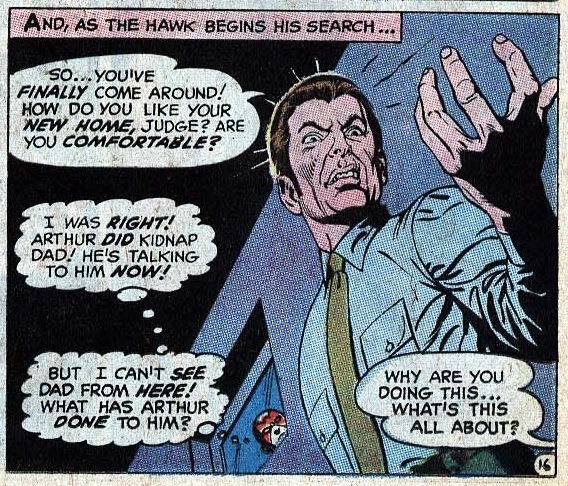 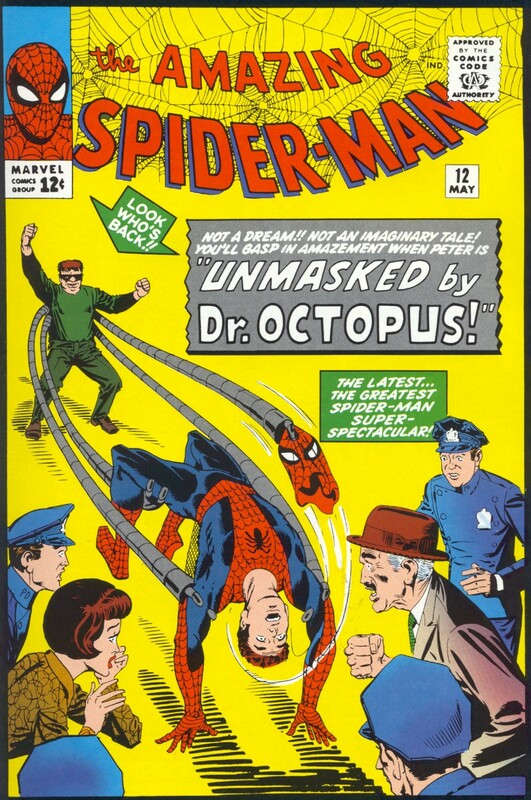 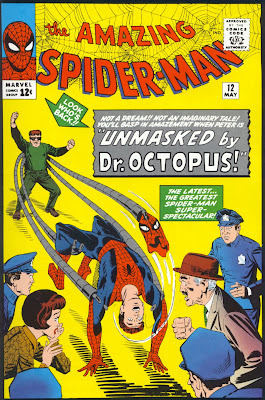 Note: The Fantastic Four and Doctor Strange never really had secret identities (although in the Strange Tales series it is strongly implied that nobody knows Johnny Storm is the Human Torch), and the Elongated Man decided to let everybody know his real identity of Ralph Dibny voluntarily. 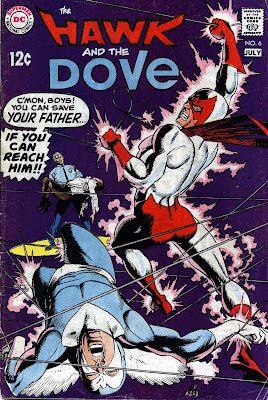 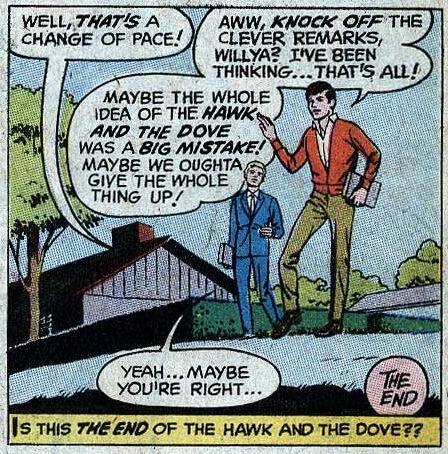 As mentioned before, this was the final issue of the Hawk and the Dove. 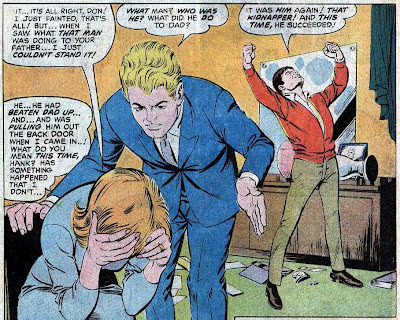 They made semi-regular appearances in Teen Titans for the next few years. 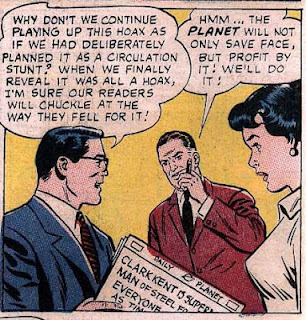 Hey, if it makes the Planet a couple of bucks, who cares if we sacrifice our credibility? 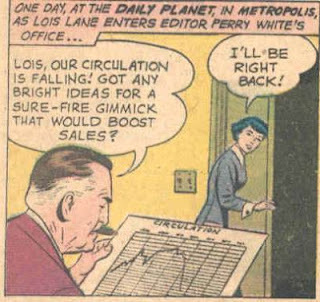 What I find so amusing about this is that Perry could easily be considered a stand-in for Mort Weisinger. Think about it; Weisinger was always using gimmicks to sell Superman comics, from Imaginary Stories to fake covers, to dream sequences, to Red Kryptonite stories. And, I might add, he was very, very successful at this, which undeniably made his bosses at DC quite happy. Any more examples out there of Perry looking for gimmicks to boost circulation? I am sure there are plenty.